Well this was fun! 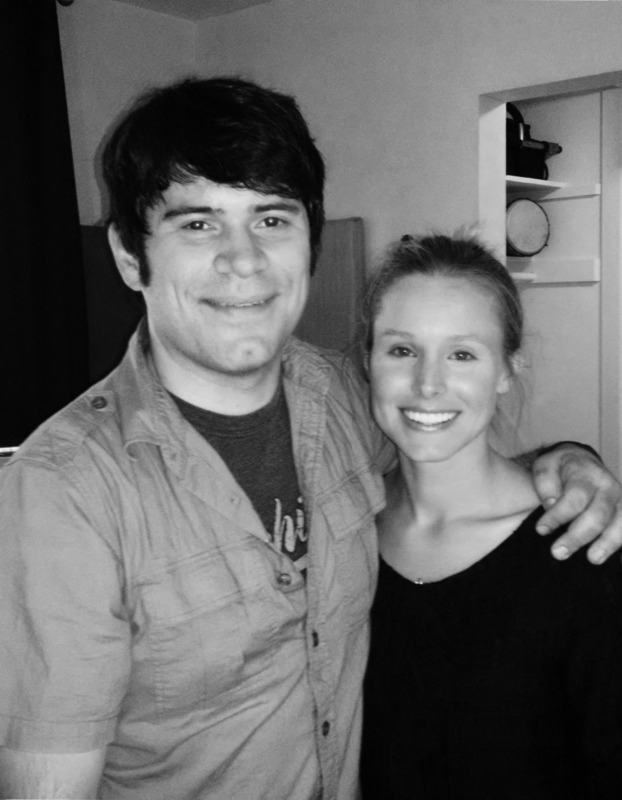 Not only did I get to work with Kristen Bell, but get paid to write music supporting a cause I believe in. I was admittedly a little nervous to "direct" Anna from Frozen, but I had no reason to be; Kristen was amazing to work with. Generous, professional...and such an amazing musician. She asked for lead sheets as soon as she walked in the door, and gave this her all. The 2.8 million views speak for themselves!